Something about these spring days in Southern California. Maybe it’s just the book I’ve been reading. 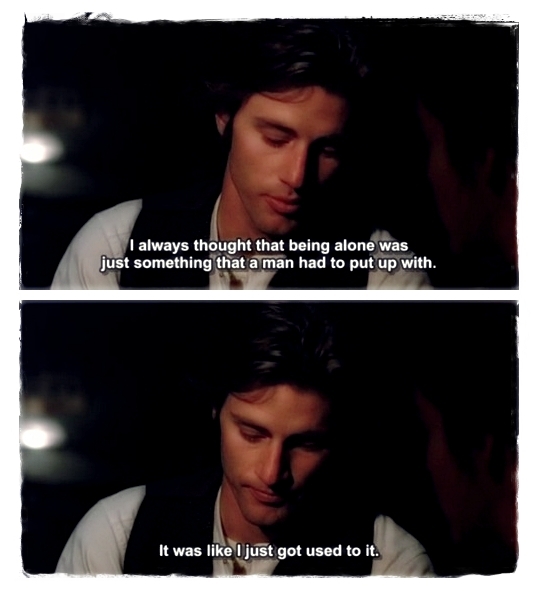 Sam Shepard says books don’t change lives. Actually, that’s not what he said. “Maybe a spellbound. A day or two but, change your entire life? I doubt it” or something to that effect. I’m not sure, I left the book in my hand bang and now I’m too lazy to go pick it up. I try to give him a chance to make my mind. Maybe, I repeat to myself, he’s right. Maybe, this whole transcendent feeling I’ve been harnessing my entire life about how little things like a book or a movie have changed me are all just stories I snuggle with. A thing or two to prevent me from blowing my brains out or walking into the ocean with a belly full of red wine. I don’t know. Something tells me he’s right but I refuse to believe him, I mean, look at me now. I’m reading him and feeling he’s changing my life. Could it be? Could he be wrong and right for being so? Could it make any difference in the end? Could I stop this stupid rambling about how a book that is changing my life tells me not to worry, that a book cannot change a man’s life? I wouldn’t know. I keep on reading. Maybe it’s just because everything looks so promising right now. Something about these warm days, just before it gets so hot I can barely remember how my favorite pair of boots looks like. Well. It doesn’t matter. Sam was wrong and he changed it all indeed. *picture: Sam Shepard in Days Of Heaven. Nevertheless, I still like it!! Books do change your life-if you let them. If you put those words into your mouth and swish them around and really taste their flavor before you swallow and then, they will become a part of you–those very words nourish you. And that, I’m pretty sure, can change a life! Sam Shepard is awesome, but Miss Alice, you are right. And your words are amazing (as always!)! I second aubs and Alice, if anyone’s words can change just one life, it’s yours darling!! !